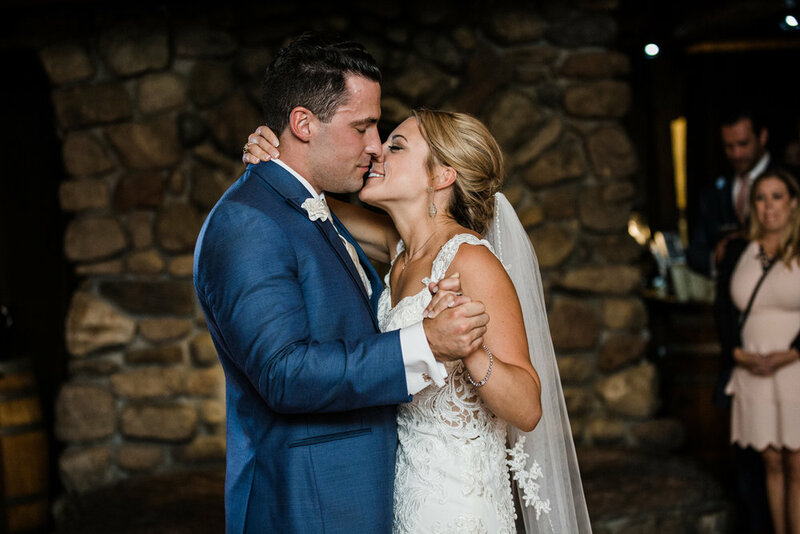 Congrats to Jill and Jason Hill (Jill Hill! 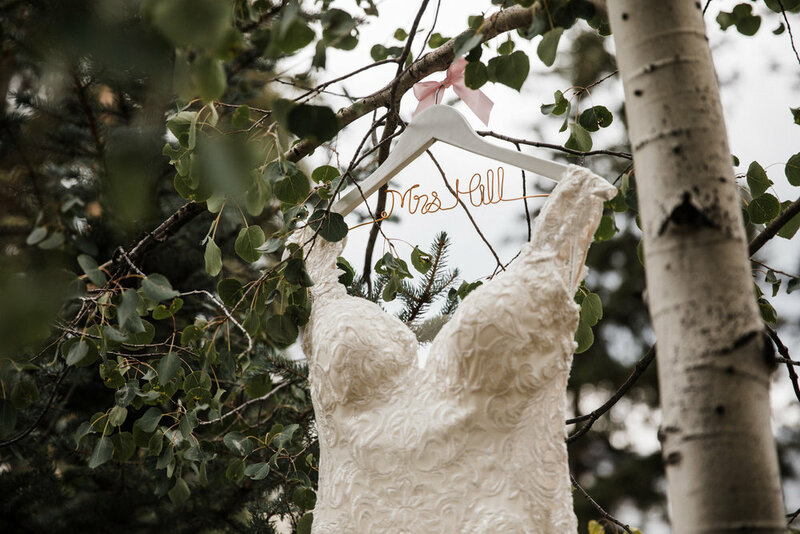 Jill Hill!) 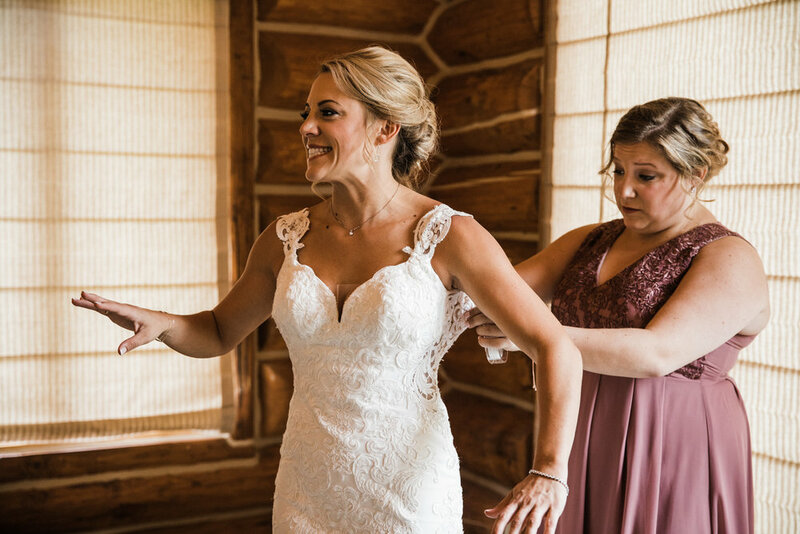 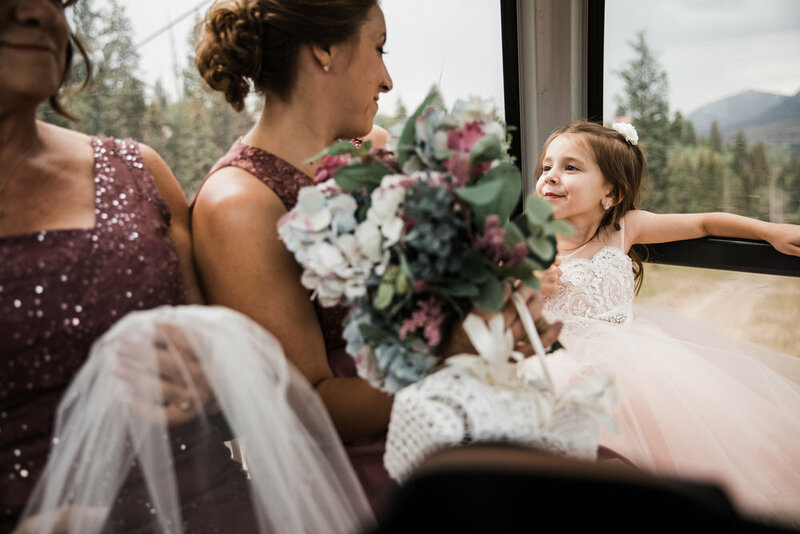 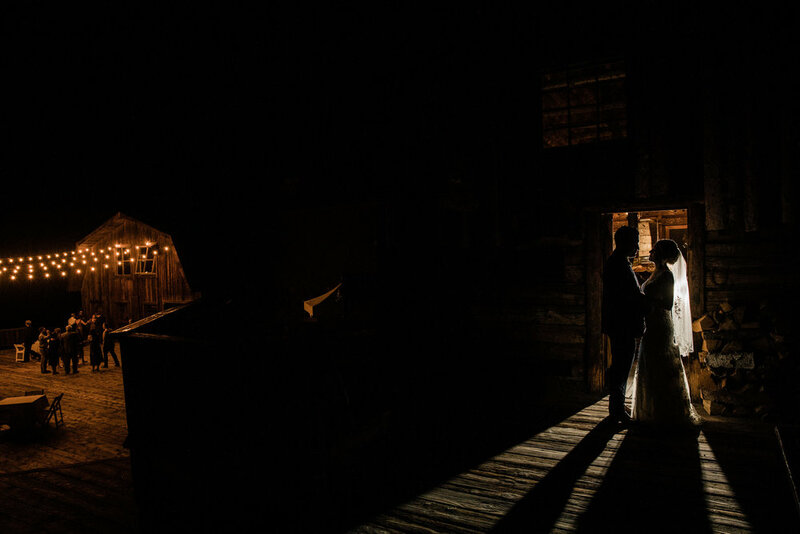 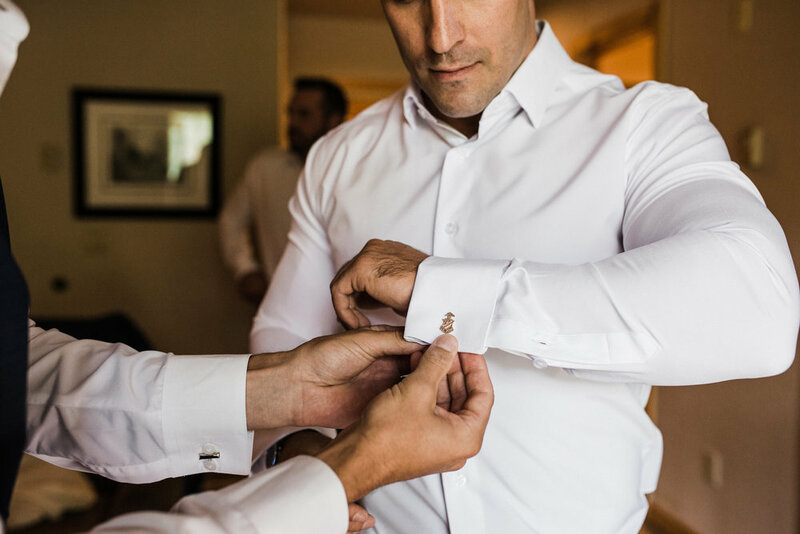 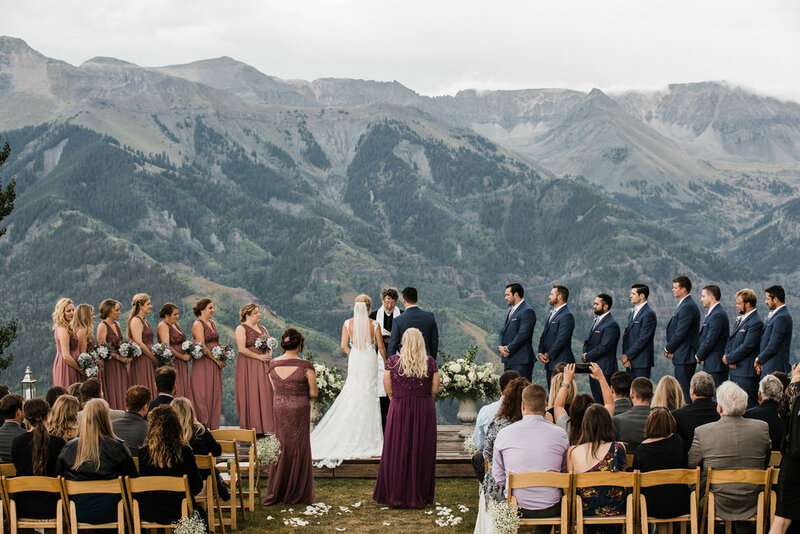 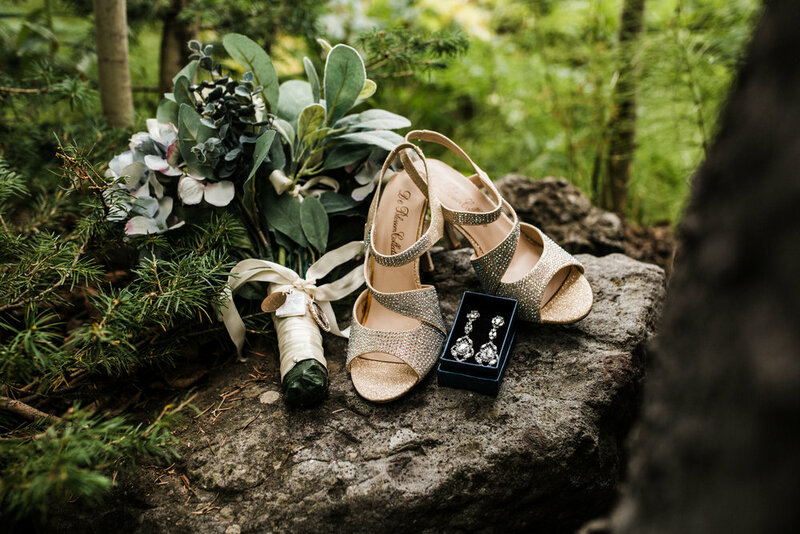 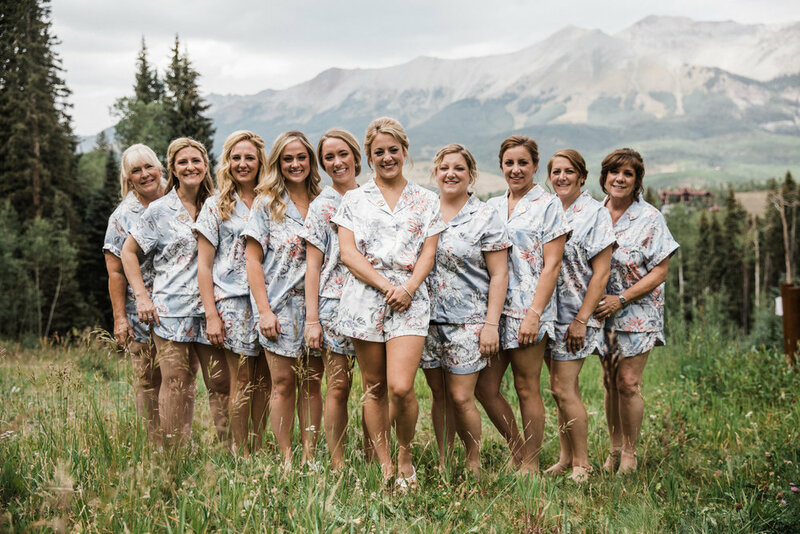 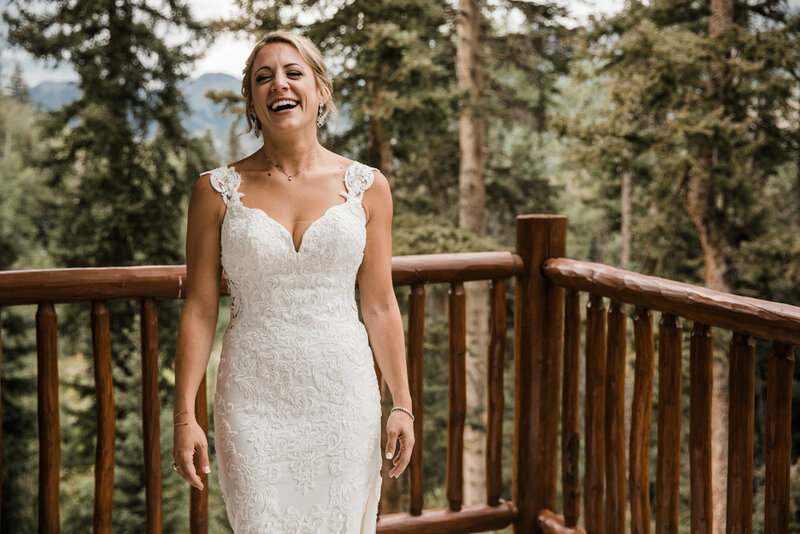 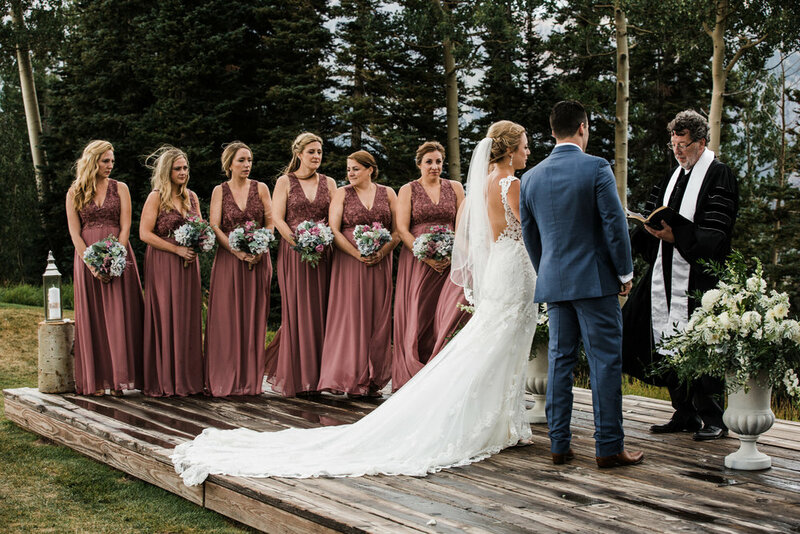 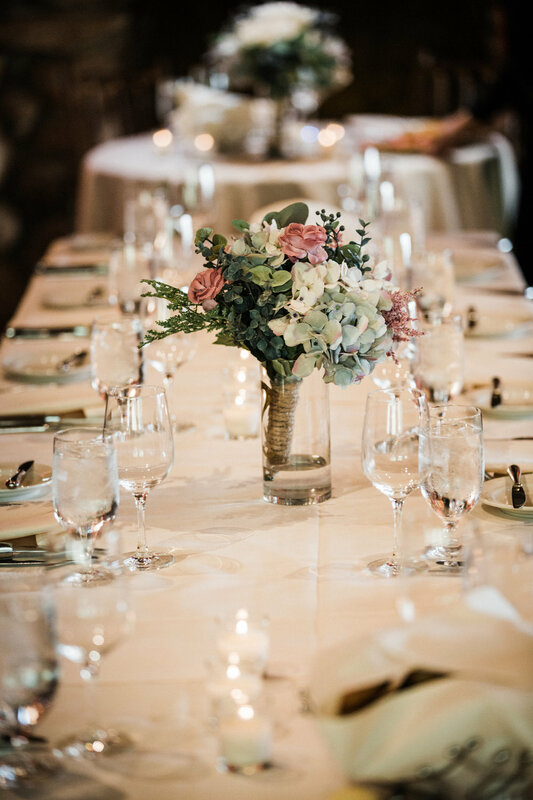 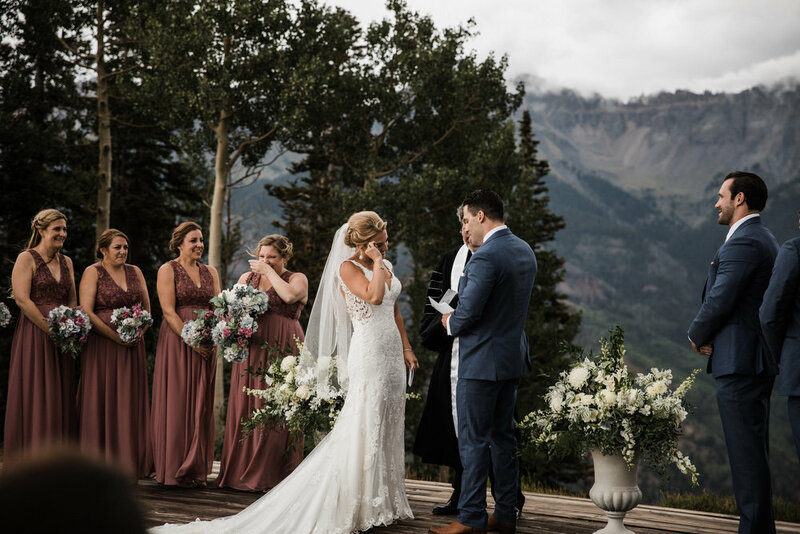 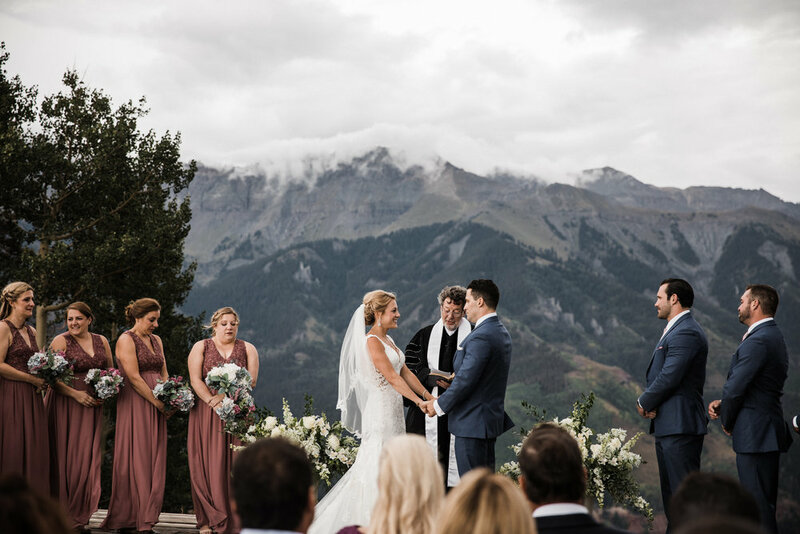 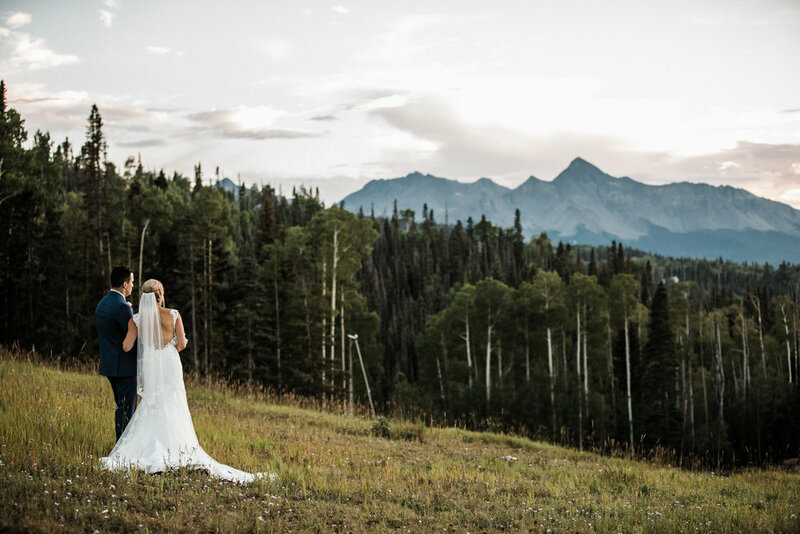 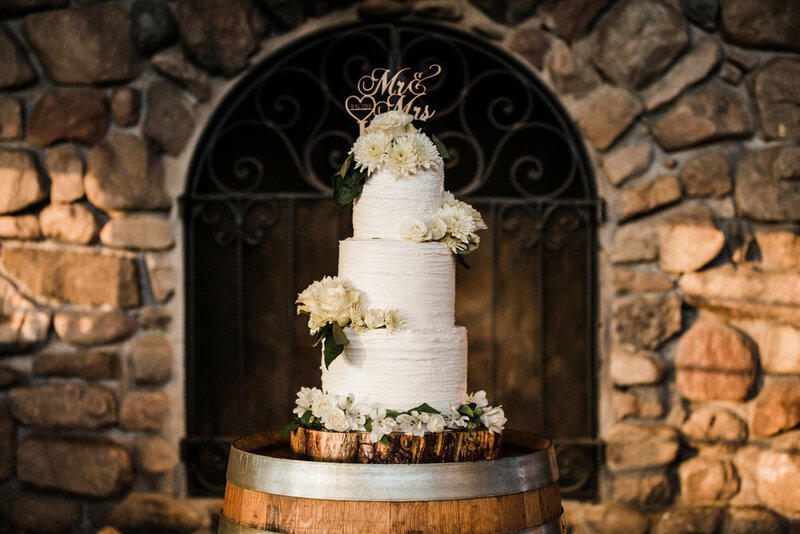 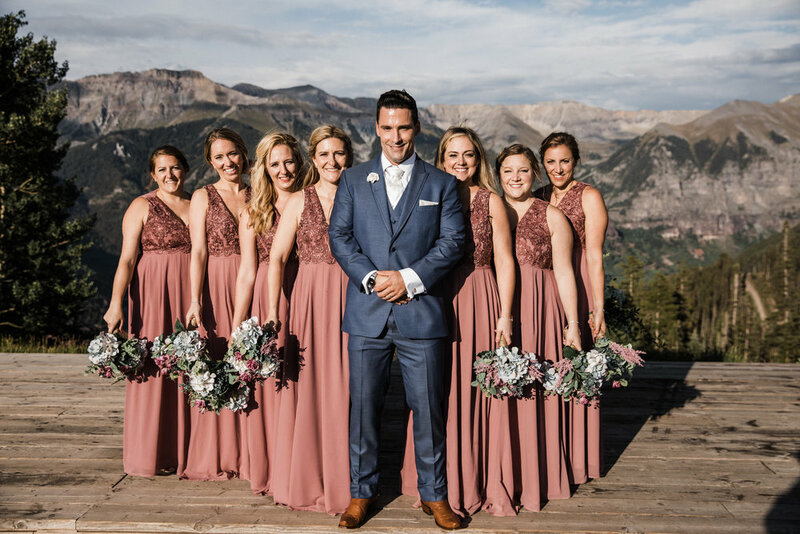 who traveled all the way from Michigan to get married at the beautiful San Sofia Lookout in Telluride! 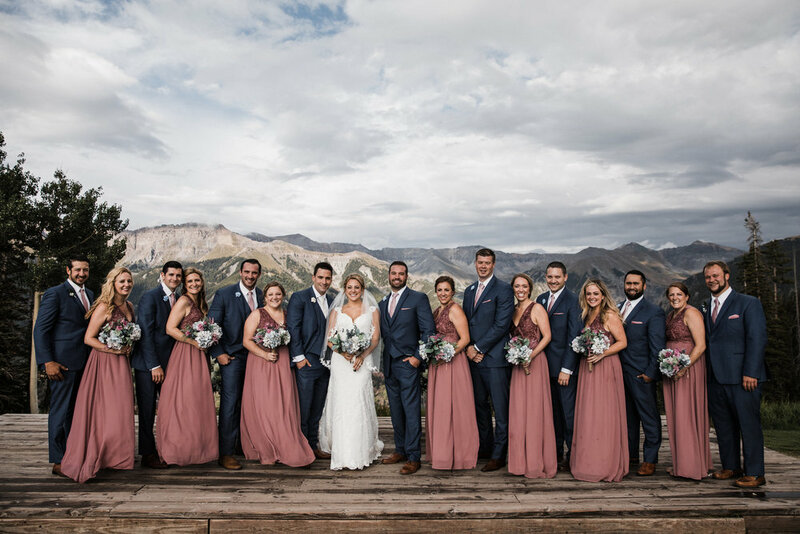 Colorado gave them a proper sampling of mountain weather; they got to sing in a yurt while waiting for the afternoon showers to pass and were then treated to gorgeous light and awesome clouds. 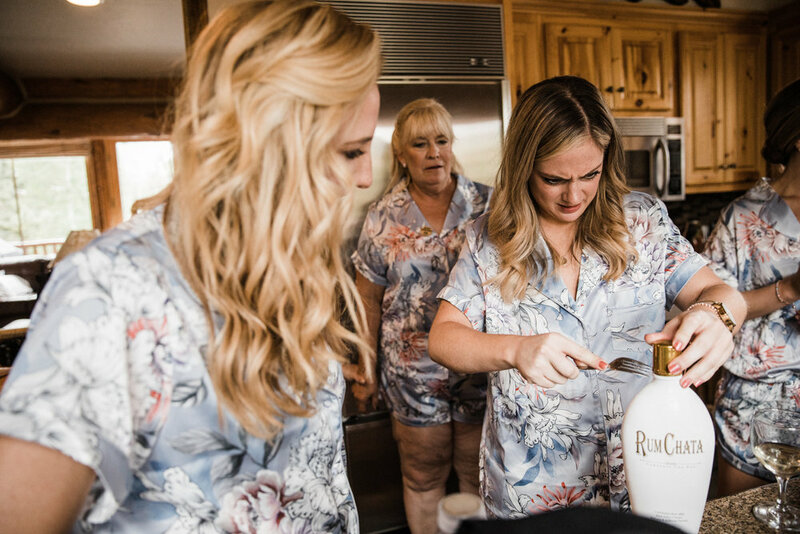 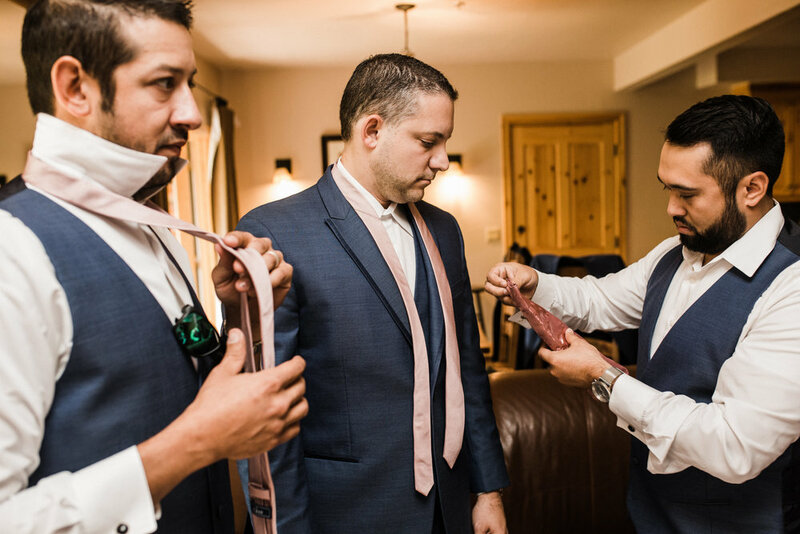 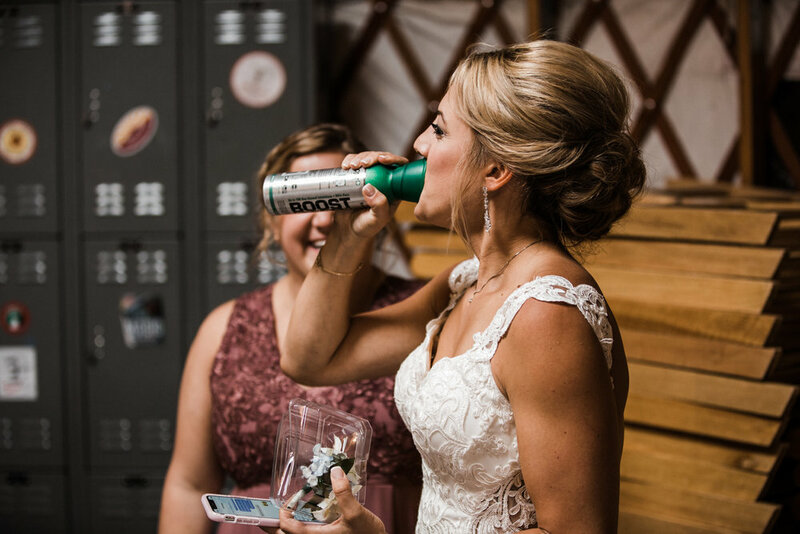 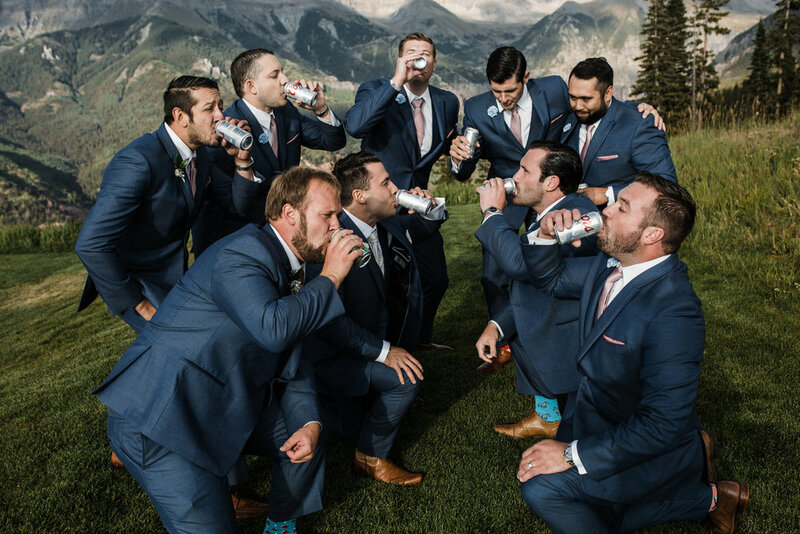 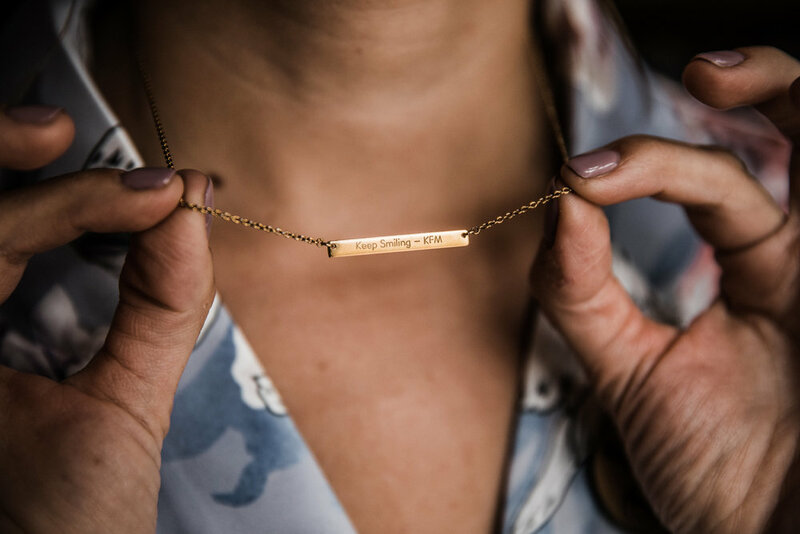 We had an amazing time joining you for your wedding and a shout out to Jill’s sister who gave the best maid of honor toast/rap we have ever heard (we’re still laughing)!